Here we are again. Nearing the end of the year. Wintertime – already. Wasn’t it just yesterday we were ringing in the new year? How on earth did 2018 pass by so quickly? For those of you who are not full-time travelers, it’s time to pack up the camper and settle in for the next several months. 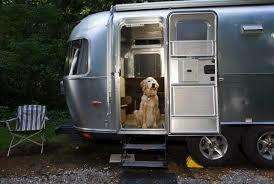 While you enjoy the comforts of your sticks-and-bricks home for the season, where does your home on wheels live? In the driveway? In the yard? Left out in the elements? 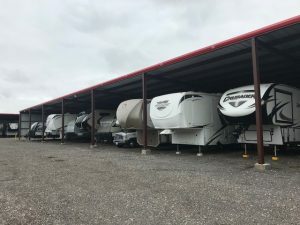 Many homeowners’ associations have covenants that restrict parking of boats, RV’s, trailers, etc. on the property (or the street) for more than 24 – 48 hours. Many city codes and ordinances will also regulate such parking. You’ll definitely want to check your HOA covenants, as well as city codes, before storing your recreational vehicle or trailer at your house. No sense in waiting to get a warning – or even a ticket – before finding out! A storage facility is probably more secure than your driveway or backyard. Most storage facilities have gated access with a secure pin number, video surveillance cameras, and secure fences surrounding the property. If your vehicle is in your driveway or even in your backyard, it is more easily accessible for vandalism and theft. You’re probably better off paying to store your property rather than having to pay your insurance deductible! 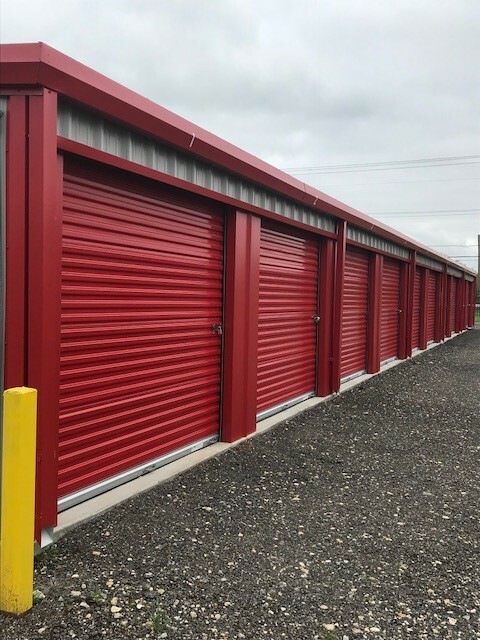 And as an extra feature, many storage facilities offer additional amenities such as a dump station and air compressor for the convenience of tenants. Think A-Affordable Storage! 1. Moisture – Rain and moisture are one of the most damaging environmental hazards for your vehicle and can cause serious issues. The roof of your RV is flat, meaning water will easily pool on the surface. Summers aren’t generally a problem in Texas, since the water will typically evaporate in the heat before serious damage occurs. During fall and winter however, the moisture may not evaporate as quickly, leading to rust, mold and mildew. Not only will mold and mildew effect the body surface and structure, it will work its way into the interior of your unit and wreak havoc there as well. Other debris such as pine needles and leaves can soak up the water. If they sit for an extended period of time, they can begin to rot the materials used to construct your vehicle. Think of moisture is the enemy of an RV or travel trailer. 2. Sun – Sunlight can cause serious issues such as faded paint, bad tires, and rust. The harsh Texas sun and extreme heat can cause oxidation to the roof and side surfaces, leaving your paint dull and faded. Don’t be fooled into thinking the materials used to construct your vehicle are equipped to stand up to the elements on a continual basis. The materials are just not as durable as the materials used to construct your home. Constant exposure to the elements will cause the caulking seal around your joints, vents and air conditioning units to dry out and crack, which will cause leaks. 3. Hail – If you’ve been in Texas long, you know it’s not uncommon to experience some pretty significant hail storms. Even pea or marble size hailstones can cause damage to your vehicle. Besides being unsightly, the dimples and indentations caused by hail hits will allow water and moisture to pool. See the above description regarding moisture. Large hailstones can crack or even break windows. 4. Ice and Snow – Though we don’t typically see much snow in Texas (unless you’re farther north and east), just a couple of inches of snow accumulated on your RV can cause significant damage. As our winter weather often fluctuates from freezing temperatures one day to summer-like temperatures the next, the quick freeze/thaw/freeze/thaw cycles can cause problems. As the temperature rises, the ice and snow will melt, then refreeze again as the temperature falls, causing build up of ice on the roof. 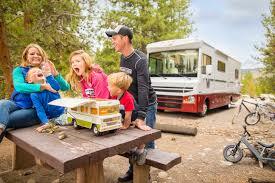 It puts weight on things like tree branches that could fall onto your RV and cause damage. As the snow/ice melts, the water creeps into cracks and crevices. When it freezes again the water expands and can cause leaks in vents and seals. Keeping your investment covered can help prevent exposure to the elements. Storing your property at a covered facility keeps sun, snow, dirt, debris and other damaging elements off of the roof, helping to avoid premature replacement of the roof materials. It also helps to keep mold out of the unit, ultimately preventing mold from forming on the body surface and damaging the structure. And it keeps your investment off your property in a secure and convenient location. And plus, who wants to pay that insurance deductible? Covered storage is an easily affordable and much better option! 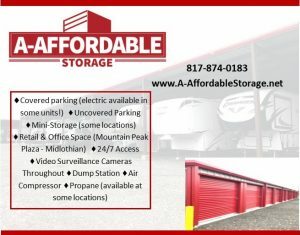 We’ve got you covered – so come store your property with us at A-Affordable Storage and relax for the winter! We’d love to hear from you. 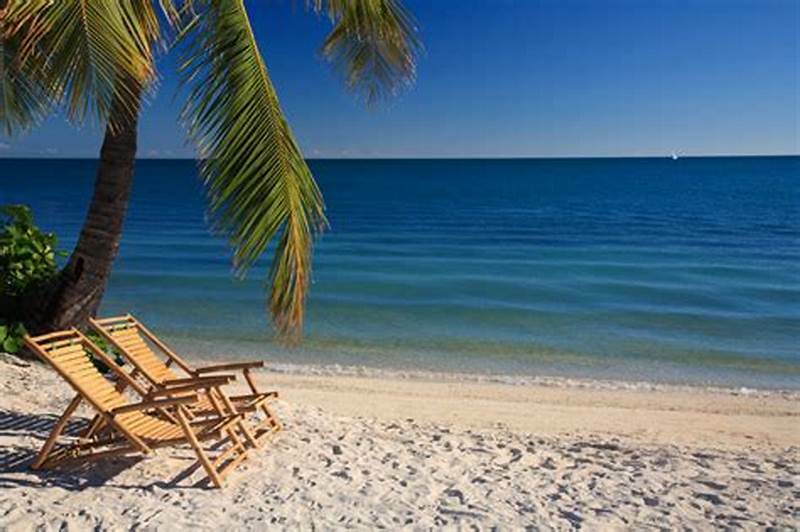 Please share with us your vacation stories and pictures, so we can live vicariously through you.